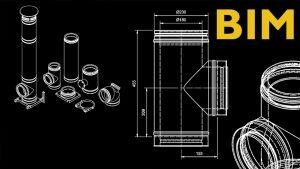 Schiedel Chimney Systems now offer a comprehensive CPD on Chimney Systems to discuss the various aspects of chimney design and installation process. 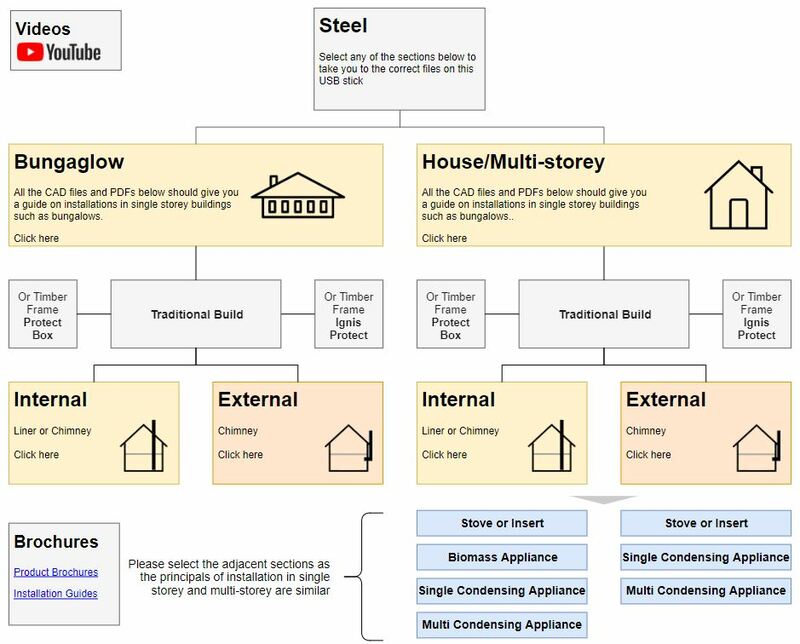 The CPD also contained a number of video guides from our YouTube TV Channel which were shown and a USB stick was also provided which included a very handy guide in the form of a flowchart (image example below), which easily directed the user to the relevant areas on the stick where they could access drawings and easily download installation brochures relevant to them. 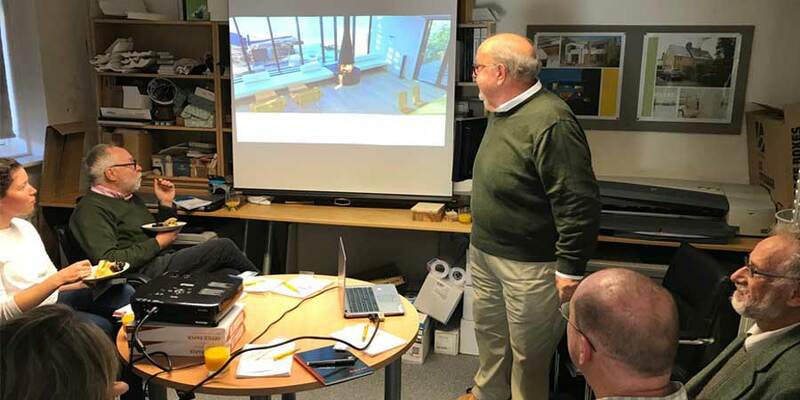 We were recently delighted to be invited to Milton Architects, in Malborough to do our CPD Presentation to their architects. Mike and Amanda founded Milton Architects in 2005 after working together in London for larger, commercial practices. Their ambition was to create a small, design-focused architectural practice in Marlborough, that would offer their clients contemporary design services supported by well organised, professional expertise. Schiedel Chimney Systems agreed to write and present a lunchtime CPD covering the topics we requested. The seminar was extremely helpful and covered the technical knowledge that we needed. The presenters John and David were happy to take time at the end of the presentation to answer questions and talk through some of the technical queries that we had on projects. They also left us with a memory stick with information which has been really useful. We would highly recommend this seminar to Architects. If you are an architect firm or developer, residential and non-residential, then don’t hesitate to contact us if you wish to have a CPD at your place – we’ll bring the sandwiches!